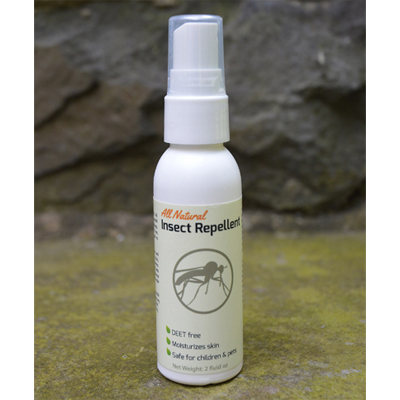 Contains the same basic ingredients as the Bug Off Soap in a convenient 2-oz. pump spray bottle. Safe for infants, children and pets.